WOW! We found 37 results matching your criteria. 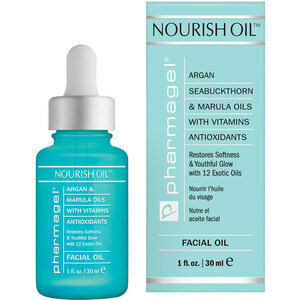 Pharmagel Nourish Oil - Anti-Aging Treatment / 1 oz. 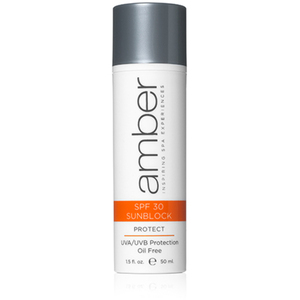 BE PROFESSIONAL Velvet Veil / 1 oz.